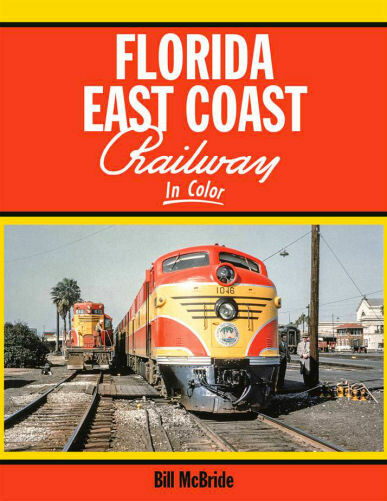 The Florida East Coast Railway has long held the interest of railfans and casual observers alike because of their clean locomotives and immaculate right-of-way. Running fast long trains through a wet, palm-treed landscape makes for an exciting encounter with one of the country's premier regional railroads. Florida East Coast Railway in Color covers this road from its transition from steam to diesel up until its present-day, much heralded return to its heritage "Champion" paint. Hard cover.